We participated in Chandigarh horse show held at Panchkula and won 2 gold, 1silver and 1 bronze medal we also participated in IPCS horse riding championship held at PPS Nadha. Next year promises to be another year of achievement and records in every discipline of school games. The moral is high and the enthusiasm will surely lead us form victory to victory. 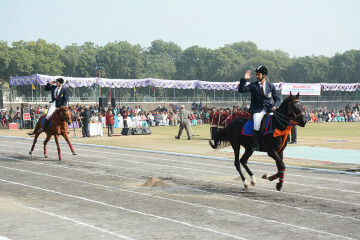 *In the Delhi Horse Show at National level the school team bagged 02 gold, 03 silver and 06 bronze medals. 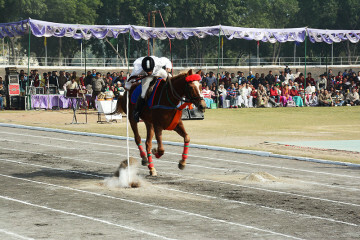 1 I P S C Horse Riding Championship Held At PPS Nabha From 27th April To 29th April 2007. Our Teams Got 2nd Position They Won 03gold, 07 Silver, 17 Bronze. 1 Delhi Horse Show ( National Level ) Held At Delhi From 2nd March To 1st April 2007. 2 Chandigrah Horse Show Held At Chandigrah From 4th Nov To 11th Nov 2007. Our Teams Got 25 gold, 10 Silver, 13 Bronge. IPSC Horse Ridding Championship was held at PPS, Nabha from 04th to 07th February 2015. Overall 2nd Position and Best Rider Trophy. 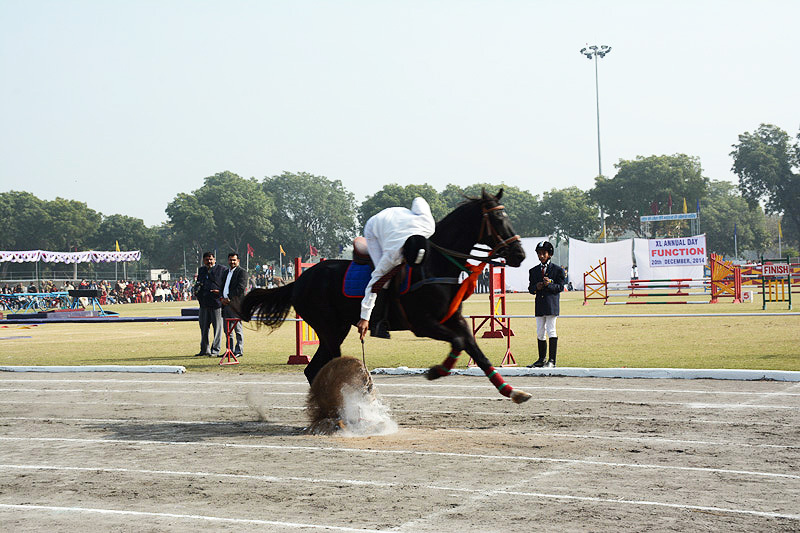 Delhi Horse Show Held at Delhi from 28th March to 05th April 2015. 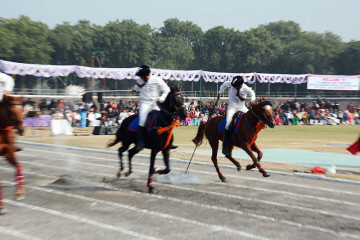 IPSC Horse Ridding Championship held at Mayo College Ajmer (Raj.) 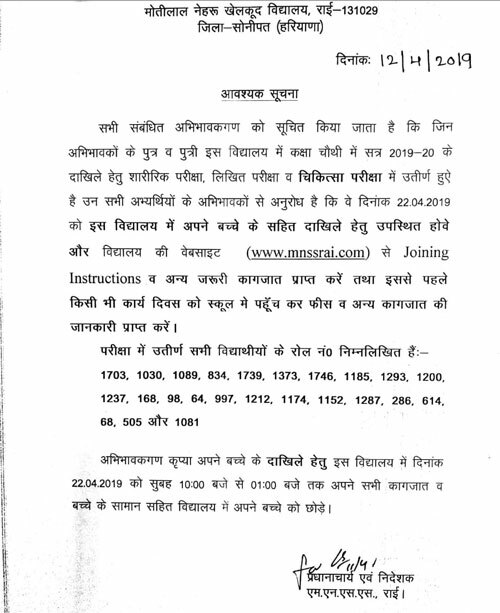 from 08th to 10th Feb.2014. Delhi Horse Show Held at Delhi from 26th March to 07th April 2014. 19 Students Participated in it & won 6 Gold, 7 Silver and 13 Bronze Medal. IPSC Horse Ridding Championship Held at PPS, Nabha from 4th to 7th2015. 21 Boys Participated in it and won 07 Gold, 05 Silver & 9 Bronze Medal. 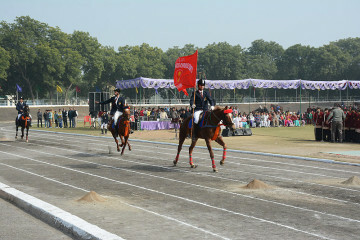 Delhi Horse Show held at Delhi from 29th March to 7th April 2013. 11 Boys Participated in it & got 02 Gold,05 Silver,& 12 Bronze Medal. 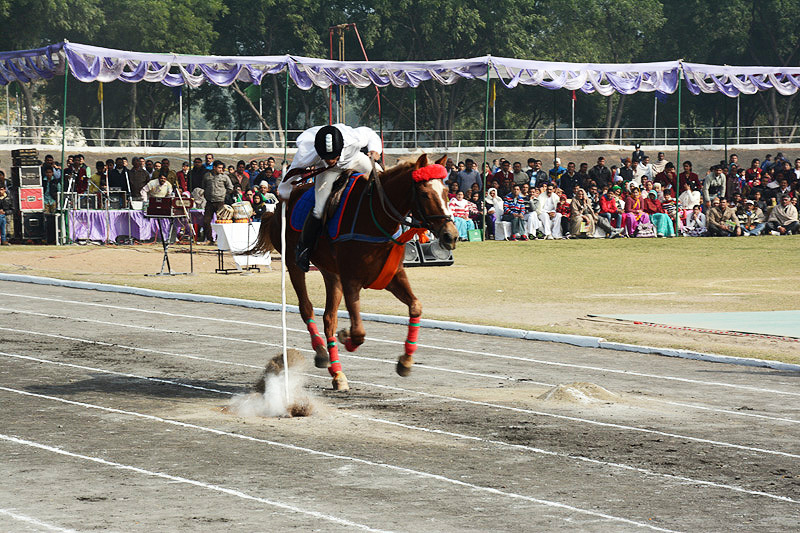 Horse Riding Championship held at Mayo College Ajmer (Rajasthan) from 8th to 10th2014. 15 Boys Participated in it & won 4 Gold, 07 Silver, 04 Bronze Medals. Delhi Horse Show held at Delhi from 28th March to 7thApril 2014. 19 Students of Horse Riding Group Participated in it & won 6 Gold, 4 Silver, 5 Bronze Medals.